BOC Aviation Ltd has announced that it has ordered five new Airbus A321-200 aircraft, all of which have been leased to an Asian airline. While the group did not disclose the actual purchase price of the Airbus aircraft – stating that it is “commercially sensitive information because it reflects significant price adjustments” granted by Airbus – it said the list price is approximately US$574.5 million. BOC Aviation will pay for the aircraft in cash in five instalments, “with the first four instalments to be paid prior to delivery of each aircraft and the balance, being a substantial portion of the consideration, to be paid upon delivery of the aircraft”. The aircraft are scheduled for delivery in 2017. 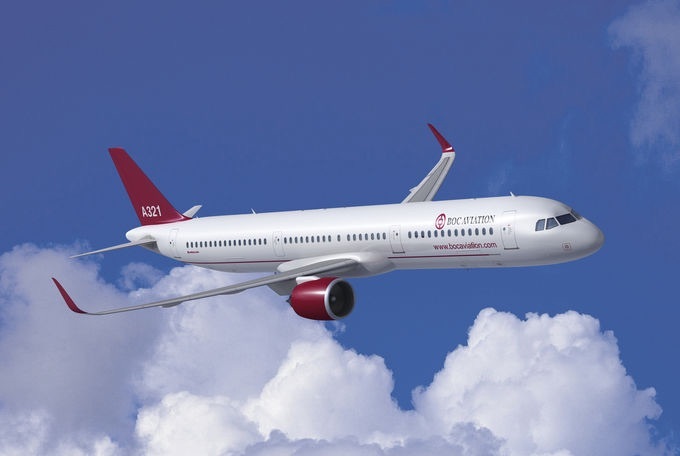 Following the latest purchase agreement, BOC Aviation’s cumulative Airbus orders have reached a total of 311 aircraft.